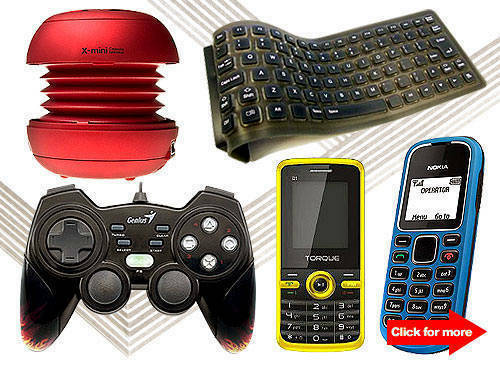 Giftable gadgets. Click for more. 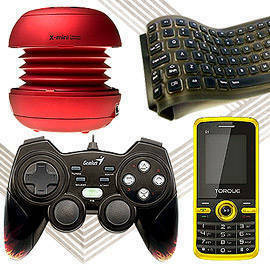 Photos from flashdrive-usb.blogspot.com, Mobile Wonders, CD-R King, Nokia, Torque Facebook page, x-mini.com, smart.com.ph/talkntext.